Derbyshire's Premier Cricket Club, offering cricket for all standards, both senior and junior. 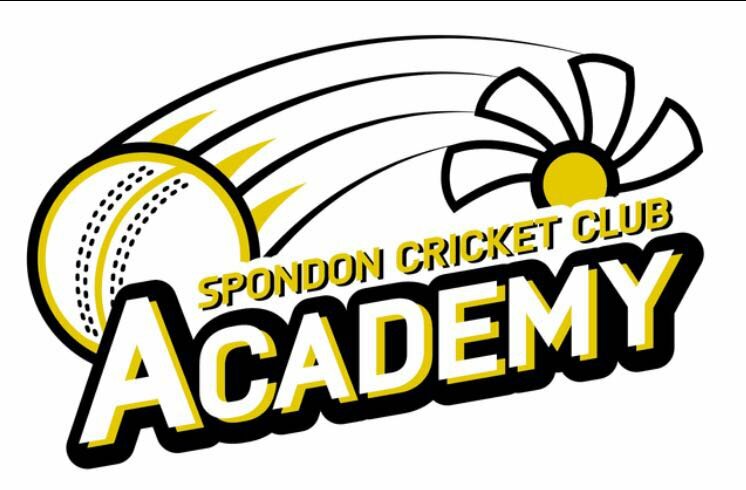 Our facilities are first class, so if its great cricket and a great social your after, Spondon CC is the place for you. We welcome everybody from the local community to the club, to come and share our fantastic facility. For more info, club contacts and our valued sponsors, please see the 'About Us' section.